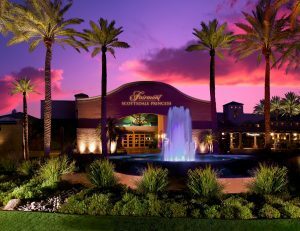 Enjoy a 3-night stay in a standard Fairmont room including daily breakfast for two at this AAA 5-Diamond resort. Amenities include four top-ranked Arizona restaurants, six sparkling pools with two water slides, two Jacuzzis, fitness center and Kid’s Club programs. 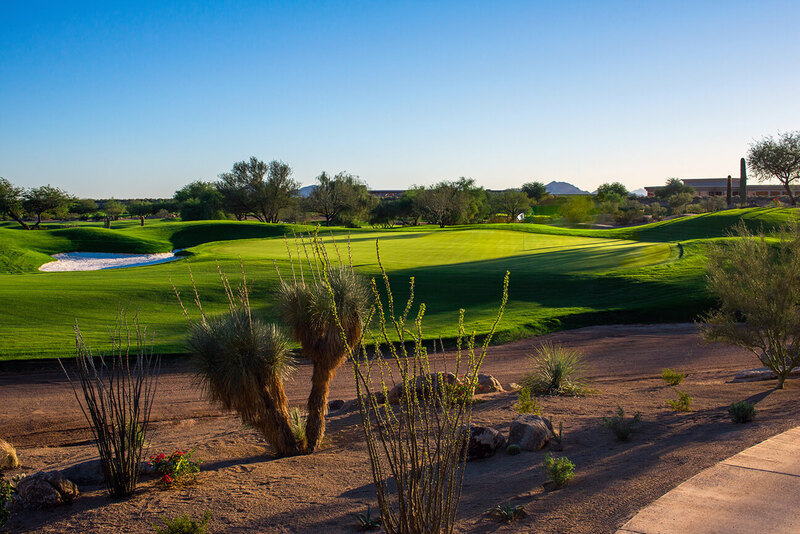 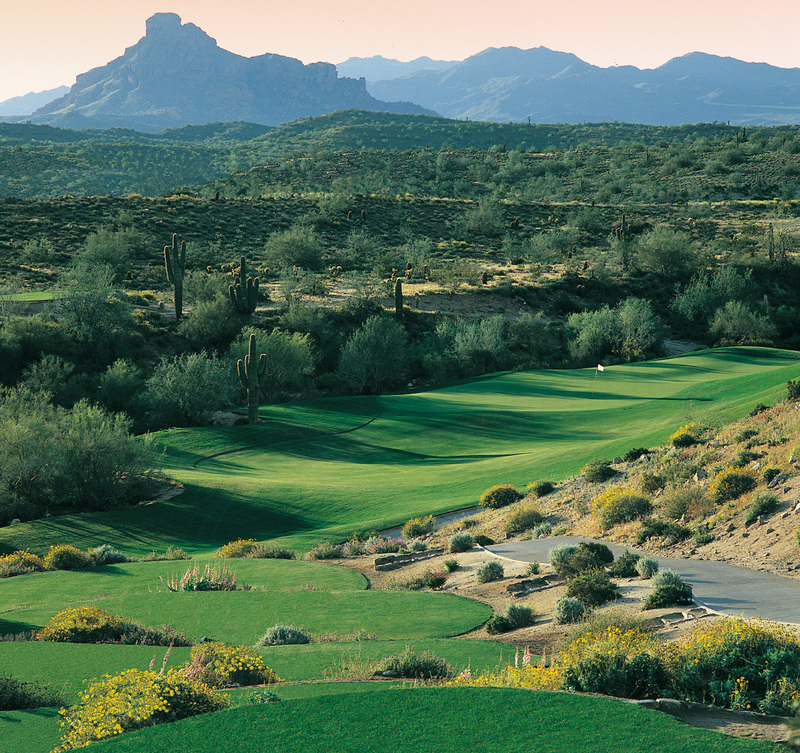 Note: The TPC courses are not available to the public during a limited number of special events such as the Phoenix Open.